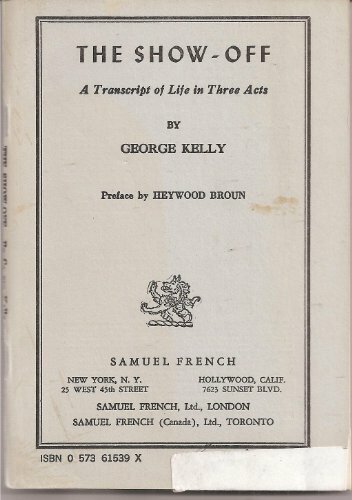 Heywood Broun writes in the preface: I might as well begin boldly and say "The Show-Off" is the best comedy which has yet been written by an American. 129 pgs. Includes scene design ground plan.